My husband’s request diverted my attention from the lizards on the wall. Those creepy-crawlies and India’s lack of toilet paper would be the least of my worries during this trip to India, just ten days after the 2004 Tsunami. 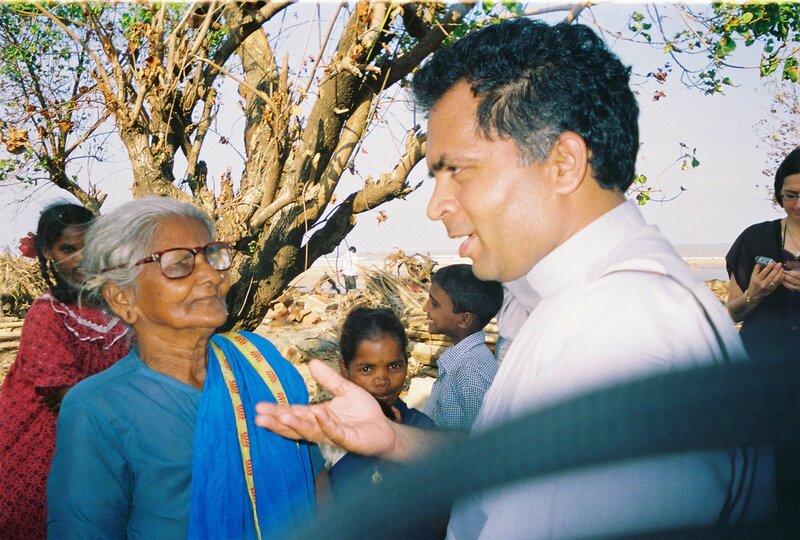 When the 2004 Tsunami roared onto the shores of the Bay of Bengal, my husband Bishop Leo Michael, spearheaded a very successful national fundraising event. 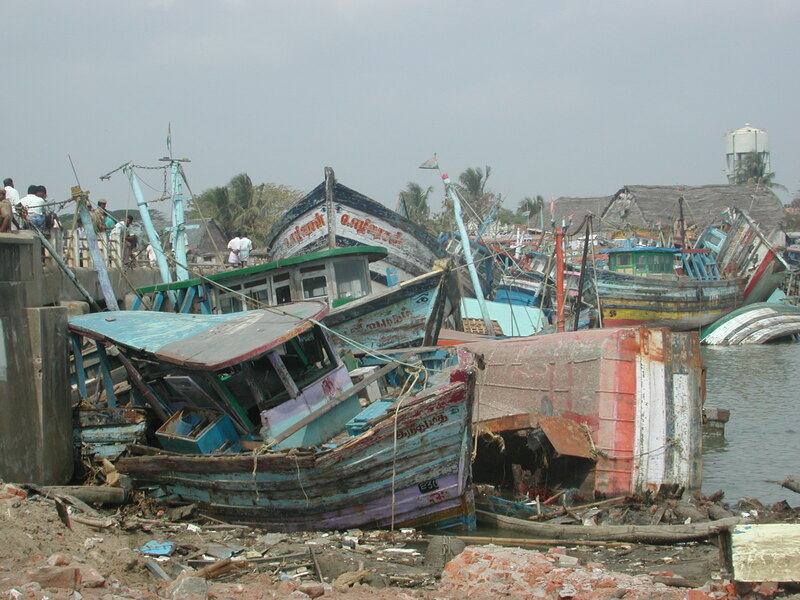 He promised to take 100% of the contributions to the most affected tsunami victims in the worst decimated areas around Nagapattinam, South India. 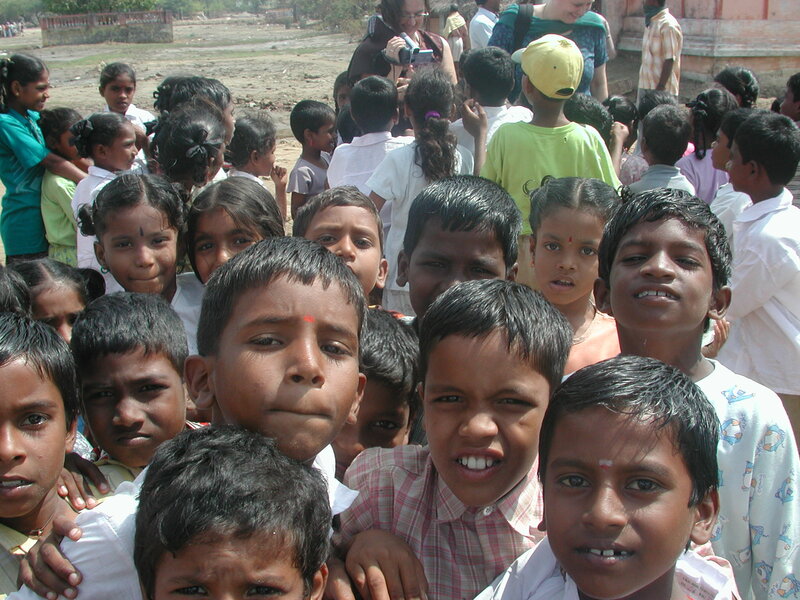 A pastor and native of South India, he had worked around the affected coastal region for more than twenty years. He understood the living conditions of the fisherfolk and could well imagine the horrible aftermath of the monster wave that took the lives of tens of thousands. Being a former journalist, and current freelance magazine writer on assignment, I geared up to trek into impassable villages with my husband where the dead still washed up on the shoreline and massive cremation fires still burned. Surveying each village and coordinating with the local headmen, priests, and one amazing school headmaster, my husband devised unique plans to help each community. Giving bank certificate of deposits to the orphans of each community was one part of our help that paid back in greater dividends later. Prior to the anniversary of the tsunami, in December 2014, we returned to the same villages and met the same orphans who would cash in their CD’s days later. We encountered surprising changes, gleaned deeper insight into the lives of the fisherfolk and tsunami survivors, and got slammed with an unexpected life-threatening situation. 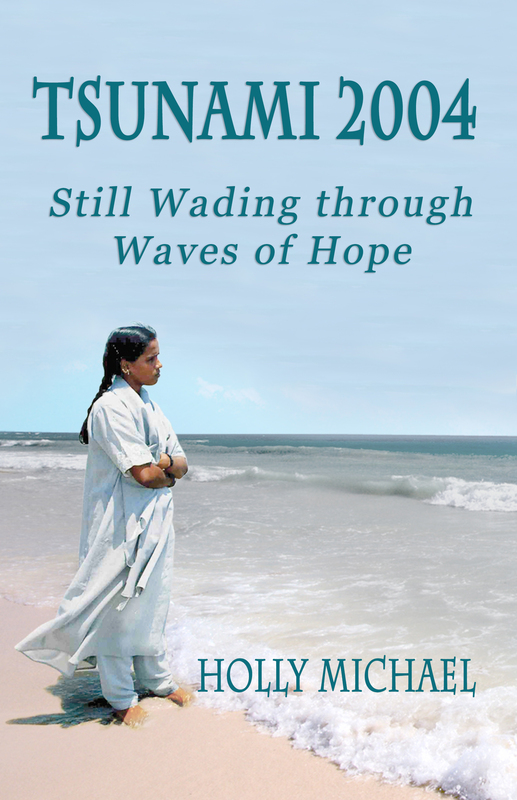 Follow our journey in my THEN and NOW nonfiction book, TSUNAMI 2004 – Still Wading Through Waves of Hope published today on the tsunami anniversary, December 26, 2014 and available on Kindle. 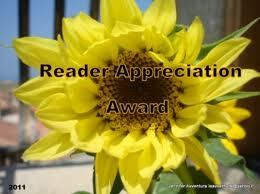 CLICK HERE $2.99 LINK Available in paperback soon! 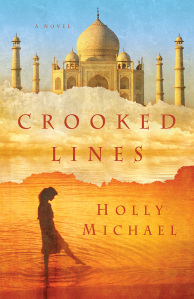 My debut novel, CROOKED LINES, inspired by both my husband and my experiences in India, is now on sale at Amazon for a limited time at $2.99. Back cover blurb: On the shores of Lake Michigan, Rebecca Meyer seeks escape. 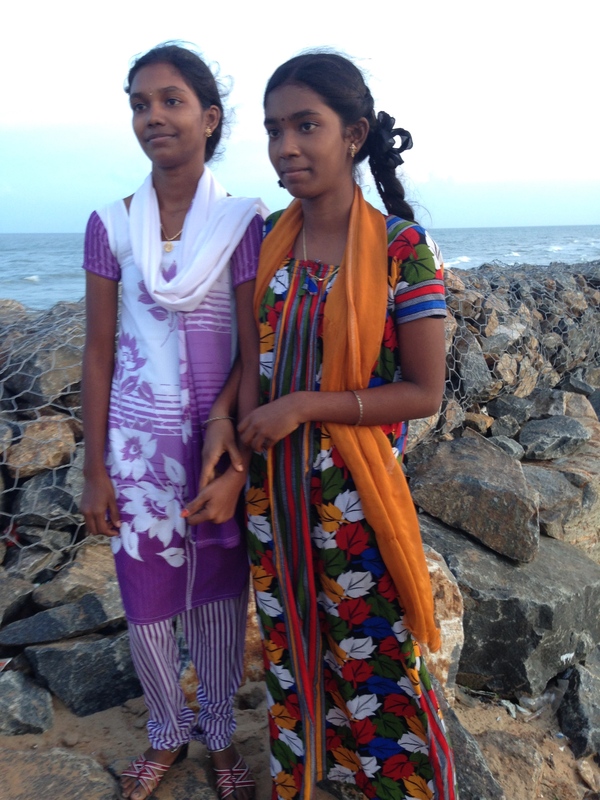 Guilt-ridden over her little sister’s death, she sets her heart on India, a symbol of peace. Across the ocean in South India, Sagai Raj leaves his tranquil hill station home and impoverished family to answer a higher calling. Pushing through diverse cultural and religious milieus, he labors toward his goals, while wrong turns and bad choices block Rebecca from hers. Traveling similar paths and bridged across oceans through a priest, the two desire peace and their divine destiny. 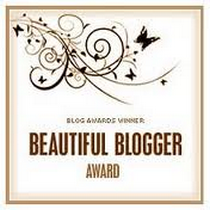 But vows and blind obedience at all costs must be weighed…and buried memories, unearthed. Crooked Lines, a beautifully crafted debut novel, threads the lives of two determined souls from different continents and cultures. 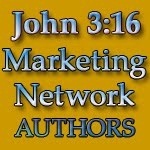 Compelling characters struggle with spirituality through despair and deceptions in search of truth. Crooked Lines has already reached #1 in Inspirational Fiction Category on Amazon. FIRST AND GOAL: What Football Taught Me About Never Giving UP. My son (NFL player with type one diabetes) and I co-authored this devotional, published by Harvest House Publishers, and scheduled to be released in the fall of 2015.